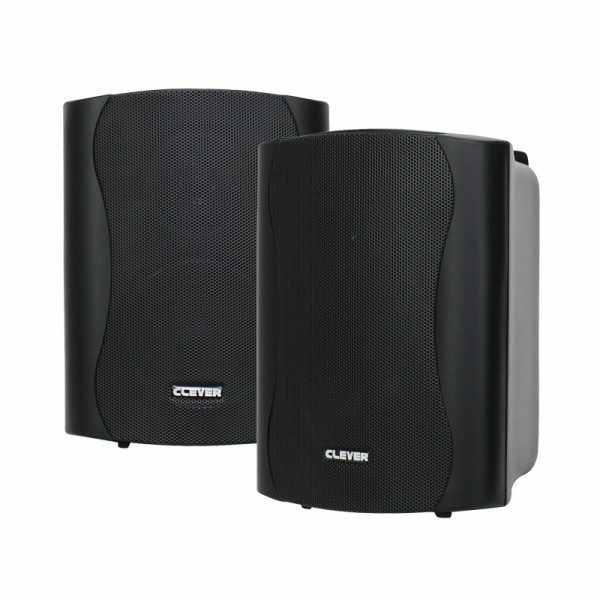 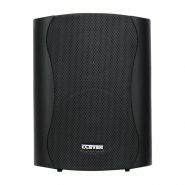 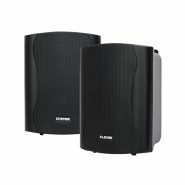 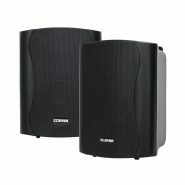 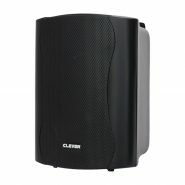 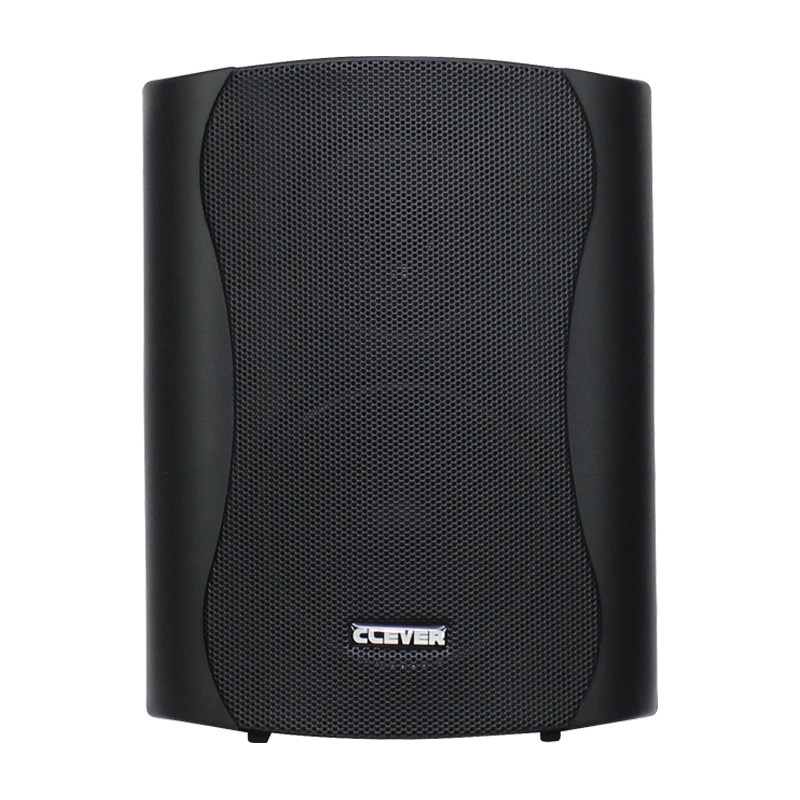 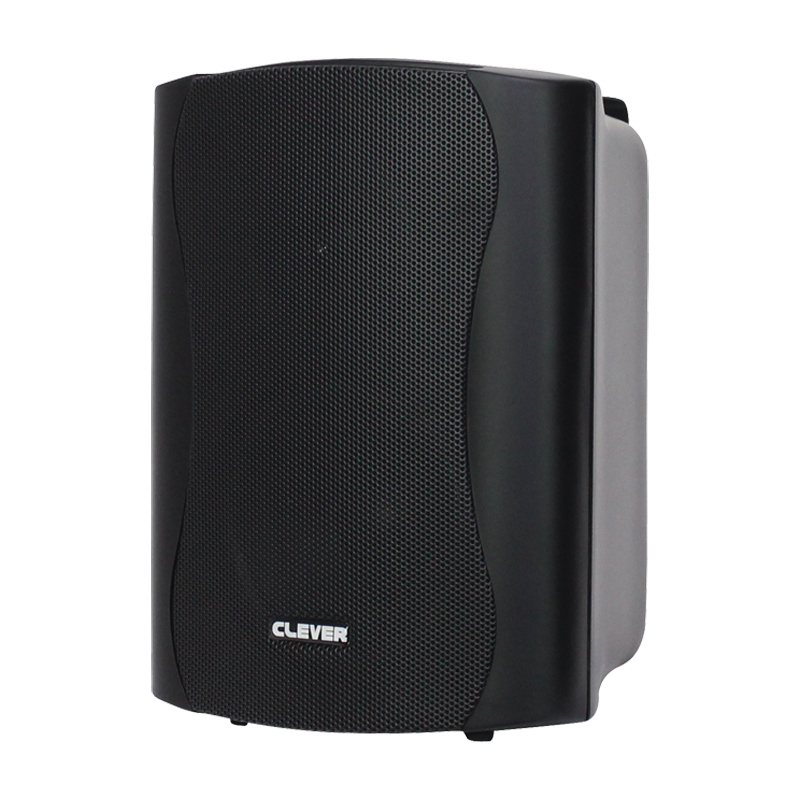 These background music loudspeakers feature ABS enclosures and sturdy metal grilles. 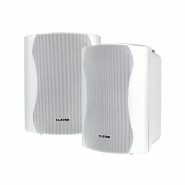 They are suitable for free standing or wall mounting via the included adjustable pivot fixing bracket, allowing horizontal or vertical installation. 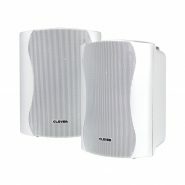 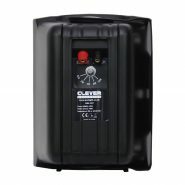 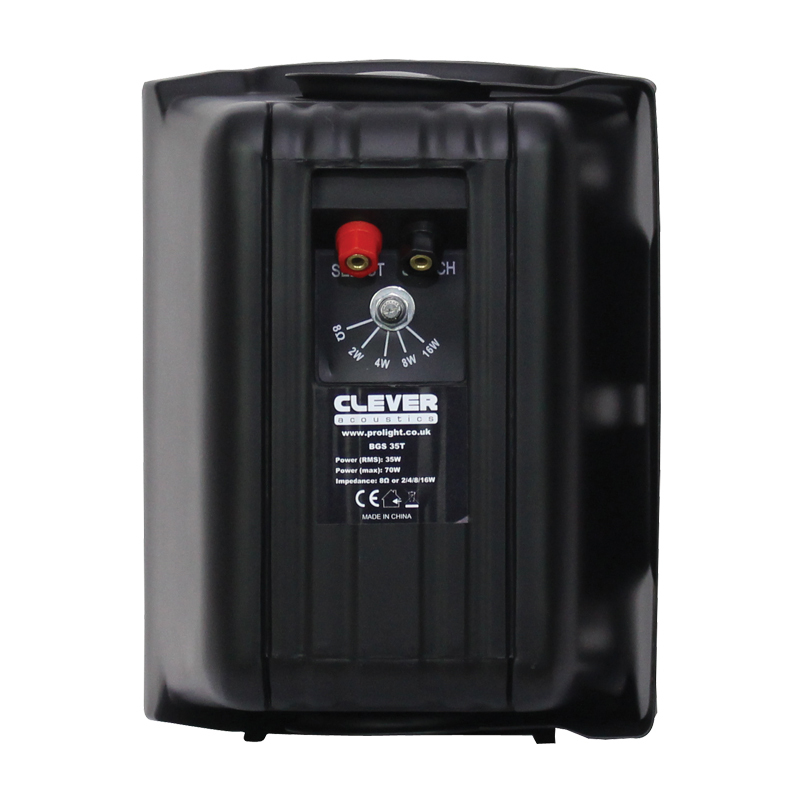 The trapezoidal design allows for the enclosures to be mounted neatly into corners, making them ideal for installation into bars, cafes, schools, hotels, offices or domestic applications.